Our live on-demand answering service is the perfect solution for any business requiring a live receptionist on standby. You get all of our automated delivery options plus the personal touch of a professional and friendly live operator. We’ll work with you to develop the right balance between automated menu selection and live answering services to meet the demand of your clients. On-demand answering services will leverage your budget with cost savings technology while quickly and seamlessly routing your most important incoming calls to a live operator. Looking for another cost-effective telephone answering service without the live feature? 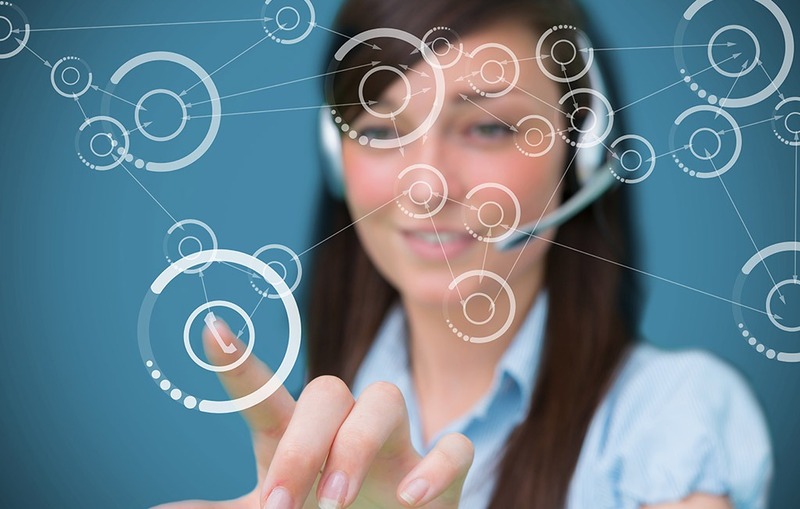 VoiceLink Communications has a virtual receptionist solution customized just for you. Your calls are answered on the first ring with your company’s customized automated greeting. Urgent and priority callers are prompted to press “0” and then transferred to a live operator who will personally assist them according to your exact instructions. Additional live answering service options can be added, for example, press 1 for a directory, press 2 for hours of operation, etc.